It is said to help to mobilize ef. . .
Project C.U.R.E. in Tempe provides medical help to developing countries like helping pack shipments of medical supplies headed for some of the countries, including India, Ethiopia, Kenya and Mexico. 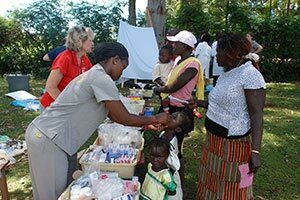 Project C.U.R.E., the largest provider of donated medical supplies and equipment to developing countries on a worldwide basis. The organization, ranked by Forbes as one of th. . . 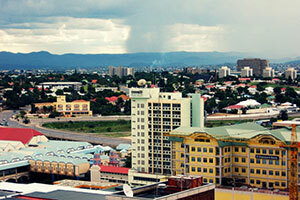 According to the report, Ethiopia, which is Africa’s fastest-growing economy. . .
Medexpo Ethiopia 2019 will be held in the Ethiopian capital city of Addis Ababa from 21st to 23rd March 2019. 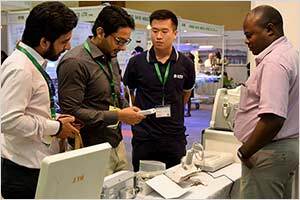 The event caters to the huge opportunity in the healthcare products, equipment and pharmaceutical industry. The exhibition will focus on providing a platform to introduce and showcase healthcare, pharmaceutical and wellness solutions in the medical sector. In the medical . 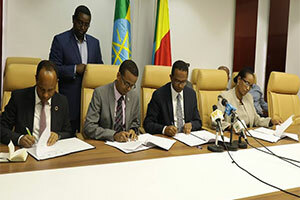 . .
A new program in Ethiopia called "Novartis Access" has been started by Novartis in order to tackle non communicable diseases also known as chronicle diseases such as breast cancer, hyperbatons, asthma and diabetes. The reason for selecting these diseases are because more and more people are dying from such non- communicable diseases. 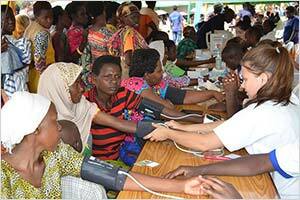 Novartis Access program involves products. . .